In the season finale episode we have special guests Pankil Shah and Sumit Gambhir, who along with Abhishek Honawar run the Bombay based Woodside Inn and other restaurants, talking about opening our minds and palettes. Ambika and Hoshner talk to the boys about food inspired by their travels, their best food memories from around India and what's the secret ingredient behind two decades of managing restaurants in India! 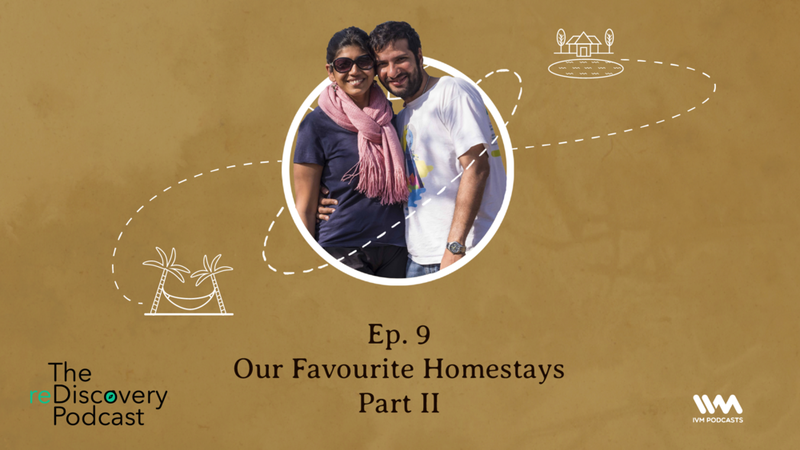 Ambika and Hoshner answer one of the most frequently asked question - What are their favourite homestays? 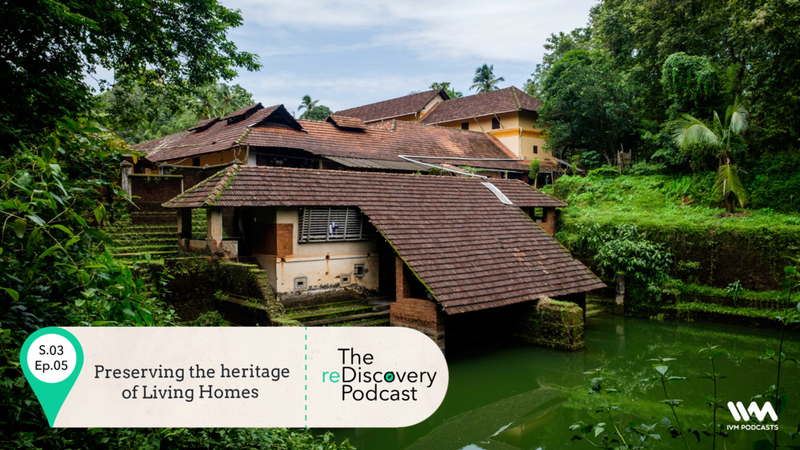 On this episode, they talk about their wonderful experiences at different homestays across the country. Stay tuned for the travel tip! "Wait, Bihar?" you wonder. Yes, but the fact is that the ancient cradle of Buddhism, Bihar has a lot to offer! Buddhist temples, heritage art & cultural sites and some of the yummiest Asian food in the country. Tune in to find out why you should consider Bihar for your next vacation! A lot has been said about the surrealistic beauty of the Rann of Kutch. In this episode, Ambika and Hoshner talk about Kutch beyond just the Rann. They talk Hodka village, embroidery workshops, pottery and the many different art forms you can see in the villages around the Rann. Stay tuned for a fun travel tip at the end of the episode! We travel the country and the world and often tend to forget what’s around us. 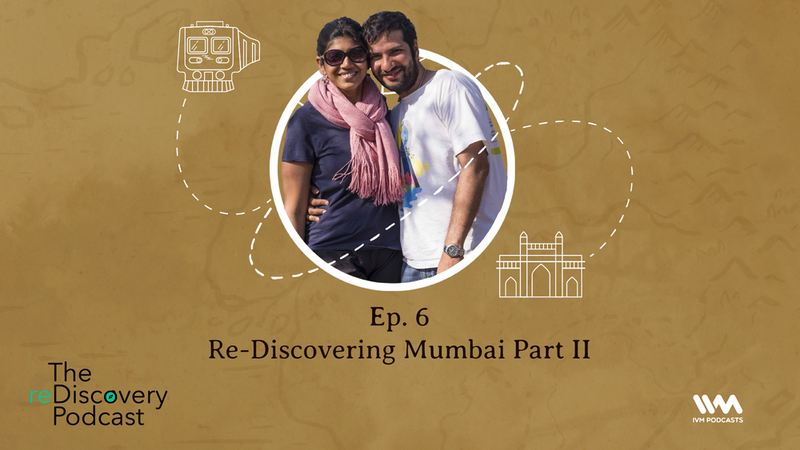 Join Ambika and Hoshner as they explore more of this metropolitan - from the stunning Bhau Daji Lad Museum to touring the world's most famous slum Dharavi. At 36, Hoshner embarked on his first proper Himalayan trek in beautiful Uttarakhand, on his birthday! If you are an amateur or a beginner in trekking, tune in to hear their novice trekking stories and some great options for treks for beginners that will have you hooked. S04 E04: It's Safari Time! With over 100 national parks, India has an amazing array of wildlife! Planning a safari vacation can be daunting. 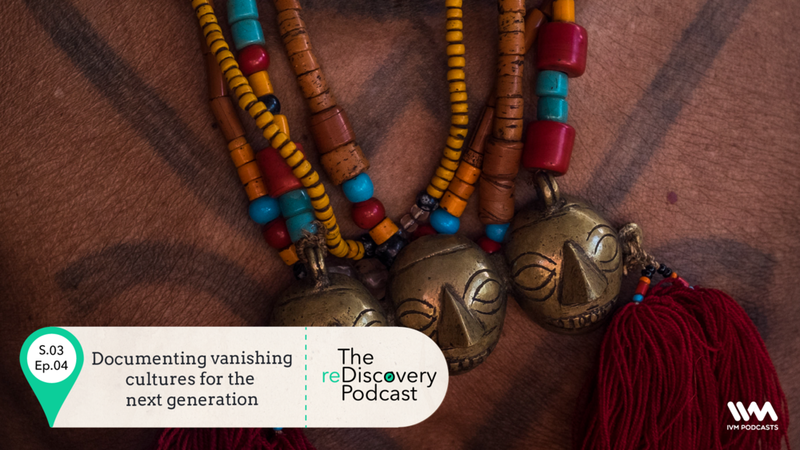 Listen to this episode as Ambika and Hoshner talk about some of their favourite parks and let you in on all the little details on planning a safari! India has some fantastic but over done road trip options including the Manali to Leh highway or the Konkan coast. In this episode Ambika and Hoshner detail a couple of offbeat options for you, complete with where to stay and what to eat. Bonus trip at the end of the episode, listen in! Ambika and Hoshner talk about going back to some of their favourite places at a different time, and during a better season. Winter is a great time to travel in India, from diving in the Andamans to skiing in Auli to enjoy the sunset in Landour - and we are spoilt for choice. In this episode we narrow down the list and make the choice easier for you. S04 E01: Quitting Your Job To Travel - Is It For You? Yes! We are back with an all new season. We start the season by answering some of the most frequently asked questions about our freelance travel lifestyle, how we embarked on this journey, is it everything it's cracked up to be and most-importantly - Is it for you? Here is a travel company that engages with communities, artisans and storytellers to take you on in-depth journeys with local communities as major stakeholders in these endeavors. 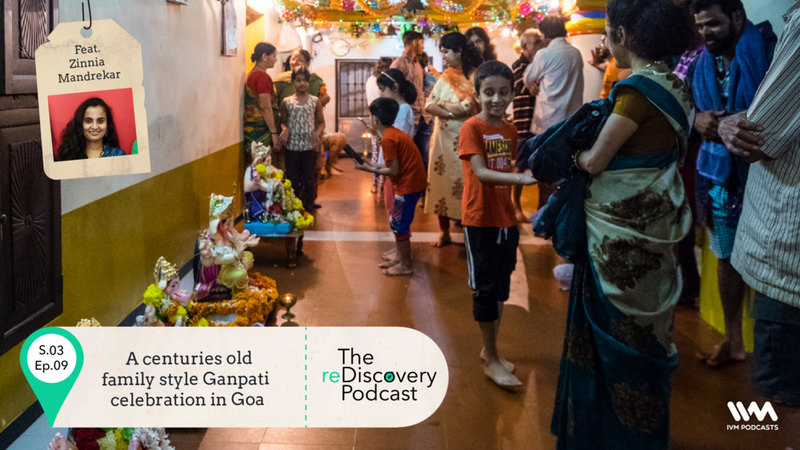 We chat with Zinnia Mandrekar about her quest to document 16 generations of her family, their heritage home and unique family style Ganpathi in Goa. An NGO in central Nagaland that is working against old customs to change mindsets and introduce wildlife and forest conservation methods. Ambika and Hoshner chat with Mrs Mandakini Mathur whose passion has brought an age old art form to the forefront with modern design and thinking whilst helping artisans from Naxal affected areas. Travel is not just the purview of a few and with this adage Yeshwant Holkar talks about the challenges faced by people with physical disabilities and the work they are doing to make travel more accessible. One of the last living homes of the Namboodari community with four inner courtyards and a unique system of cultural preservation that we experienced during a recent trip to Kerala. In conversation with Phejin Konyak, who has traveled around her region to document her tribe's dying tattoo culture in a recently released book. This unique travel company brings travelers closer to the places they visit through social projects designed to improve lives of local communities. In the heart of Madhya Pradesh, a small NGO is using travel as a means to provide livelihoods and help lower caste communities find a dignified place in society. 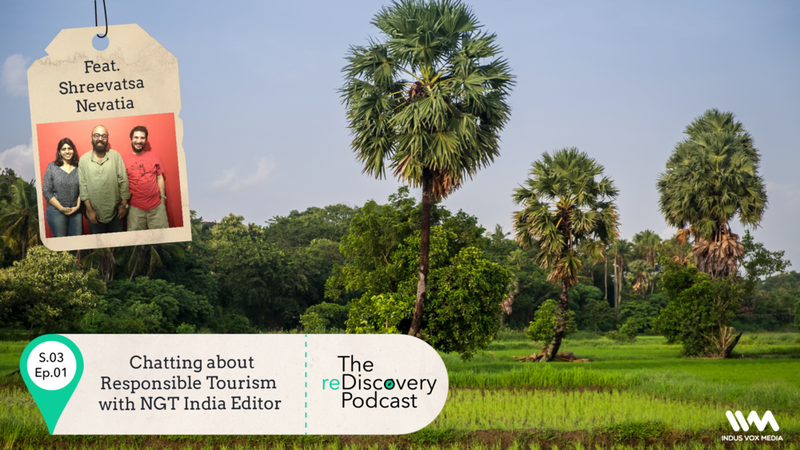 Ambika and Hoshner chat with Shreevatsa Nevatia about favorite travel spots, India, responsible tourism and using travel as a means to go beyond.